Some new sheet music! Those of you who have followed the blog the last few months will know that I've branched out into selling sheet music. Here is my newest release, just in time for the winter season! 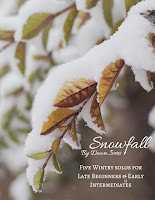 Snowfall, is a collection of 5 wintry piano solos for late beginner or early intermediate pianists. 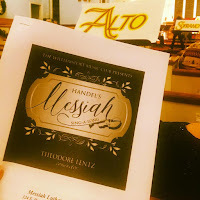 Each solo is in a different style that will bring some variety to winter recitals capturing both the cold, tranquil quality of the winter season and the fun and joy of the holidays. 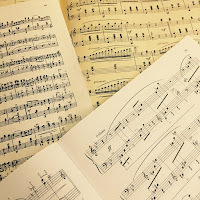 For an individual student, playing through the entire collection would provide practice in a variety of stylistic techniques. 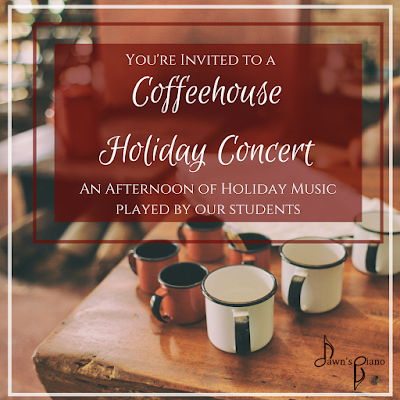 And for more creatively inclined students, two of the pieces (Hot Cocoa Blues & Snow Flurries) have optional improvisational sections. You know how we love to provide those avenues for creativity! Snowfall is available in both Single User & Studio Licensed formats. Preview the music with the player below or by clicking on a purchasing option. 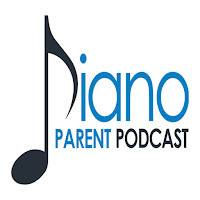 What to Do With Little Ones at a Concert - Plus Free Concert! 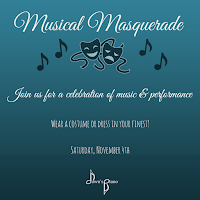 Looking for something to do on a Friday night in Pasadena? 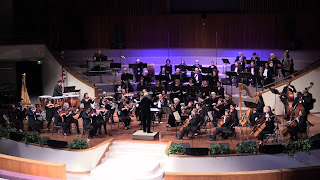 The Pasadena Community Orchestra has another concert coming up and it has a terrific looking program. You can see the concert description here. 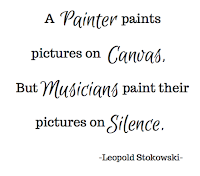 Have you ever wished that you could be more creative with your interpretation of a piece of music? Or that you didn't have to learn every single note perfectly from a score to enjoy playing a favorite song from the radio? 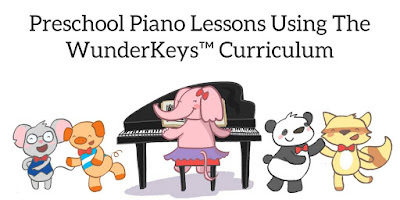 For beginning and intermediate students learning how to sight read, these can be fairly common feelings and frustrations. And there is a ready answer: Lead Sheets! 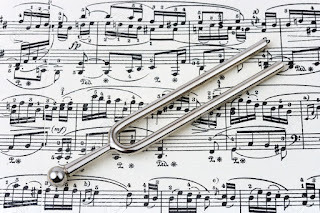 Sheet Music - traditional music on the grand staff with full, classical notation. Chord Charts - lyrics & chord symbols only. 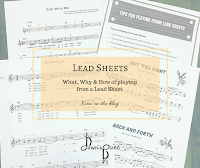 Lead Sheets - treble staff with melody, lyrics if applicable & chord symbols. This is the one we'll be exploring today. You can see an example of a lead sheet of "Somewhere Over the Rainbow" here. Any other Stephen Universe fans out there? Kevin and I really enjoyed watching the first 3 seasons of this show together once it popped up on Hulu, and by about the third episode my fingers were positively itching to play through the end credit theme. One of the things that I really enjoy about Rebecca Sugar's shows (Adventure Time, Stephen Universe etc.) is how they incorporate music. 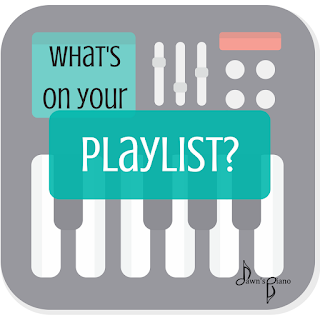 Music that is spontaneous, simple, heartfelt and catchy. But by their nature, these songs are often better suited to ukulele or guitar accompanying vocals, so this was one of the first times I heard the potential for a real piano solo I would really enjoy playing. 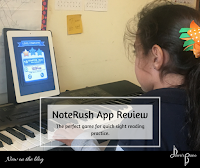 Looking for a new app to mix up your practice routine? Want to improve your rhythm and hand-eye coordination? If you said yes, get ready to get hooked, because this article is all about The Most Addicting Sheep Game. 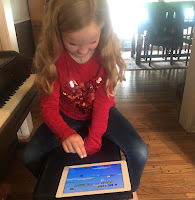 A constant theme in piano lessons is anticipation. Some days I feel like a broken record because I'm always reminding students to think ahead. One of the very real cognitive hurdles of playing the piano is that you have to be reading several steps ahead so you know where you're going while maintaining the music you are already playing. This is definitely an acquired skill that is not easy, and requires a lot of what neurologists call "regulation."